The Soul Mixx and Maxx models stand out from the crowd thanks to their 18-inch alloy wheels, LED daytime running lights and Kia’s urban styling pack. The bundle is an important part of the deal, as it adds front, side and rear skirts, as well as wheel-arch cladding. The latter widens the car by 31 mm (1.2 inches), giving it a sportier appearance. 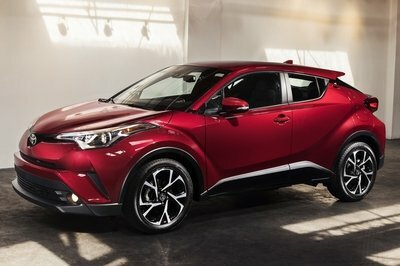 Adding to the vehicle’s premium yet playful feel are the contrasting-color roof and door mirrors, gloss-black bumpers, chrome door handles, and tinted windows. 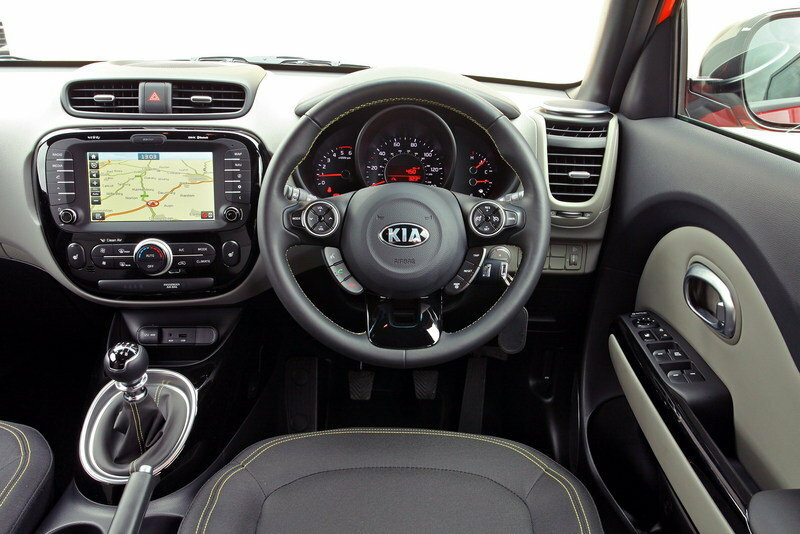 Inside, Kia offers heated front seats, leather upholstery, automatic air-conditioning, eight-inch touchscreen satellite navigation, and a premium Infinity sound system. A reversing camera is also part of the deal. All the aforementioned features come with both the Mixx and Maxx trims, but the latter also benefits from a smart-key entry system, engine stop-start button, auto-dimming rearview mirror, front and rear parking sensors, and a panoramic sunroof. As far as engines go, both models are available with either the 1.6-liter gasoline or the 1.6-liter diesel engine. The former generates 130 horsepower and 119 pound-feet of torque, while the latter cranks out 126 ponies and 192 pound-feet. 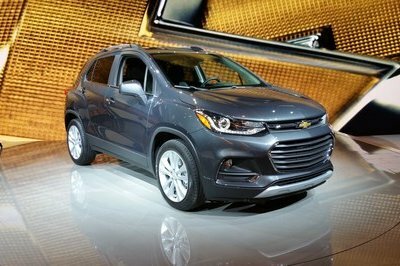 While the oil-burning mill is available with both six-speed manual or automatic transmissions in the Mixx trim, the gasoline drivetrain only includes a manual gearbox. The Soul Mixx retails from £18,150 ($29,542 as of 09/16/2014), while the Soul Maxx fetches at least £19,950 ($32,472). 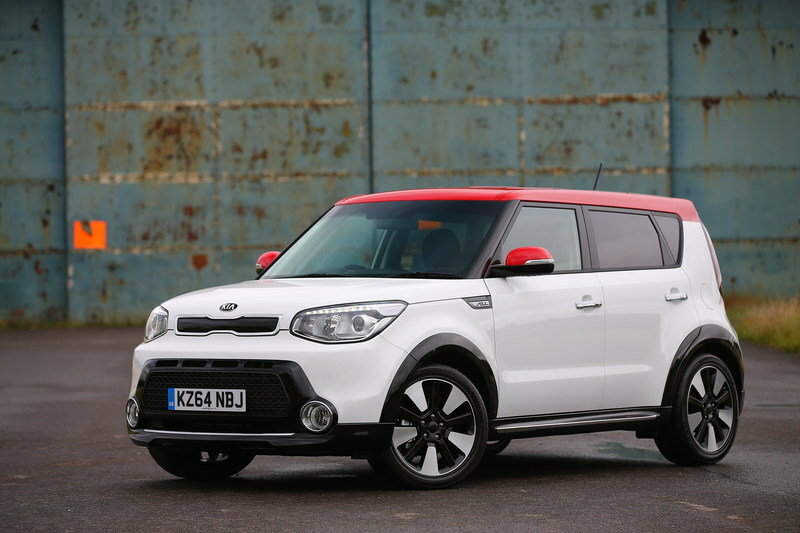 Kia’s stylish all-new Soul range has been expanded with the arrival of two high specification models – the Soul ‘Mixx’ and ‘Maxx’ – which are now available in dealer showrooms. These models create an impressive presence on the road and are differentiated from the three launch models by their 18 inch alloy wheels, urban styling pack and LED daytime running lights. 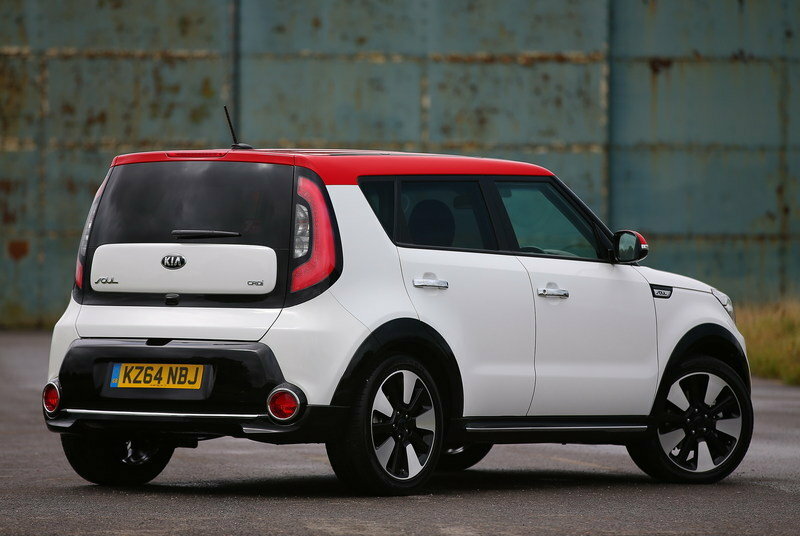 The original Soul launched in 2008, proved that Kia could design and build excellent cars, whilst keeping the focus on practicality and value for money. It became a market leader in the United States and China and became a top five car in its class. 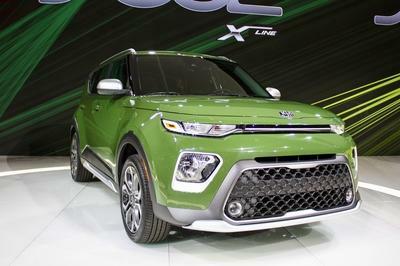 The 2014 second-generation version of the Kia Soul takes advantage of the boom in the compact crossover market, with global annual sales forecast to rise to more than 600,000 by 2015. 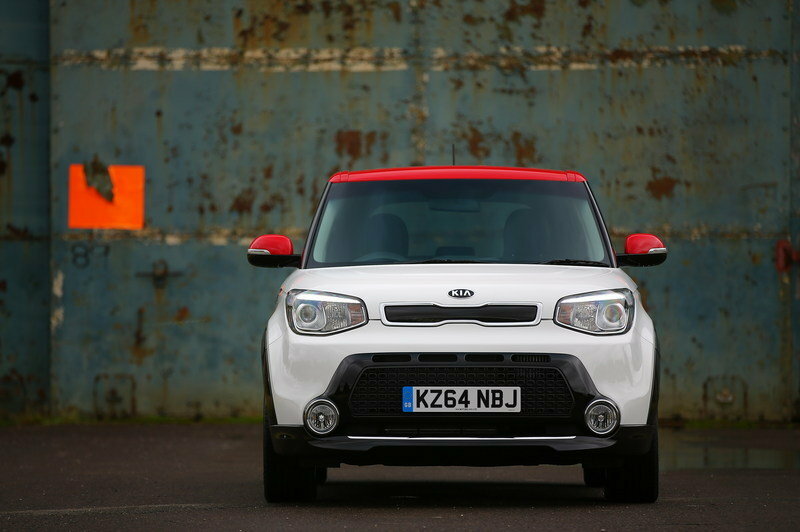 The all-new Soul is stylish in design and takes on an SUV-like appearance. 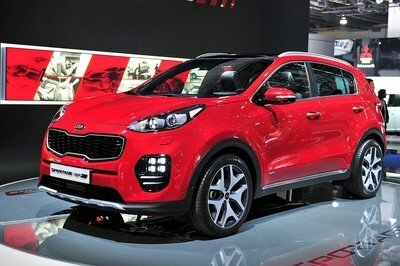 All versions are front-wheel-drive, five-door crossovers – Kia research showed that whilst customers want the looks, semi – elevated driving position and perceived safety advantages of a 4x4, they do not want the taxation and higher fuel consumption that four-wheel drives entail. Standard equipment on both models includes a premium Infinitytm sound system, eight inch touchscreen satellite navigation, leather upholstery, heated front seats and automatic air-conditioning. The Mixx comes with contrasting body and roof colours, roof coloured door mirrors and a reversing camera. Additionally the Soul Maxx includes a smart key entry system with engine stop/start button, auto-dimming rear-view mirror,front and rear parking sensors and panoramic sunroof. 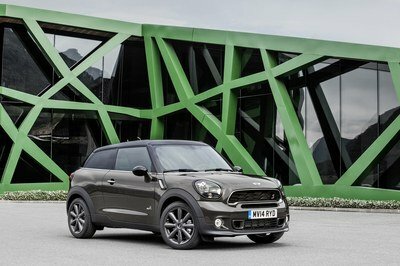 The Soul Mixx is available in 1.6 CRDi six-speed manual and automatic versions as well as a 1.6 GDi manual – with prices starting from £18,150. 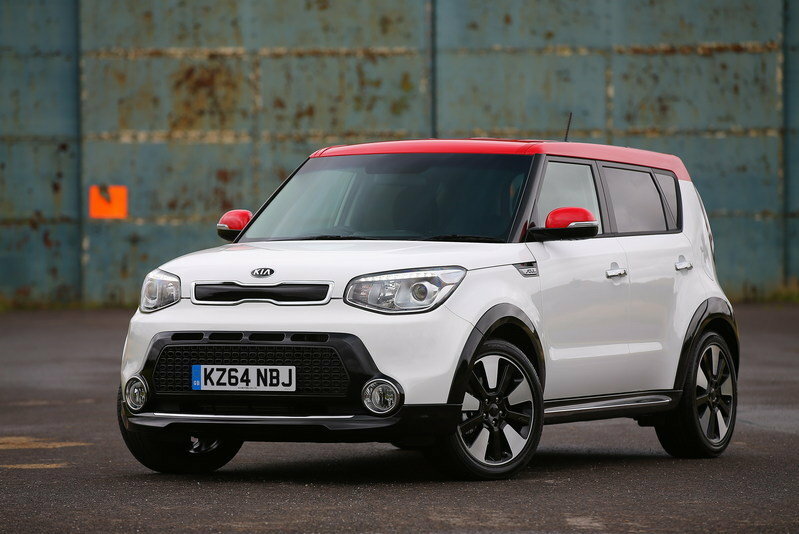 The Soul Maxx starts from £19,950 and is available in six-speed manual 1.6 GDi and 1.6 CRDi options.